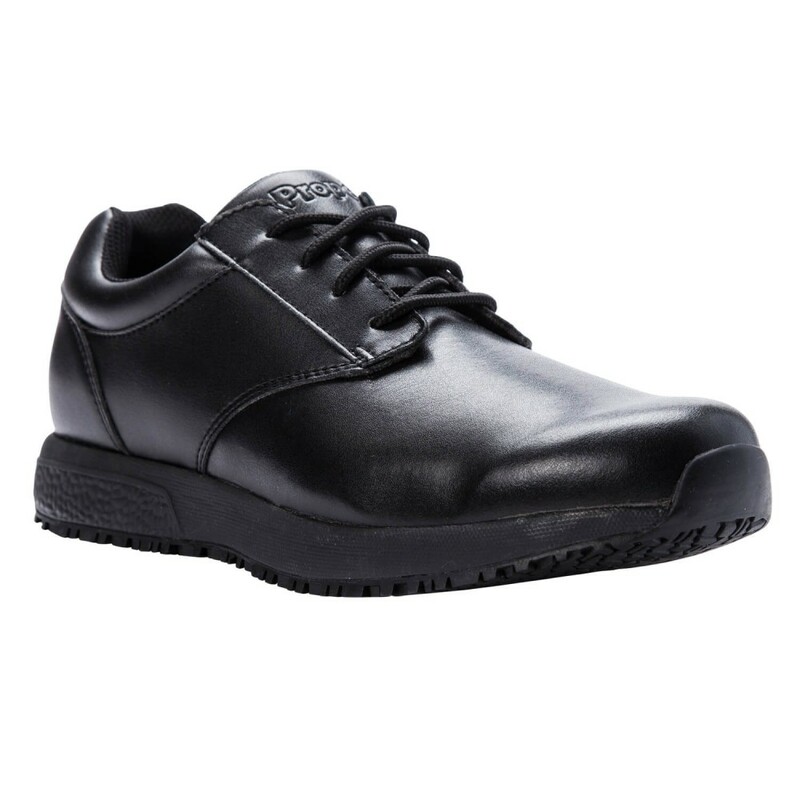 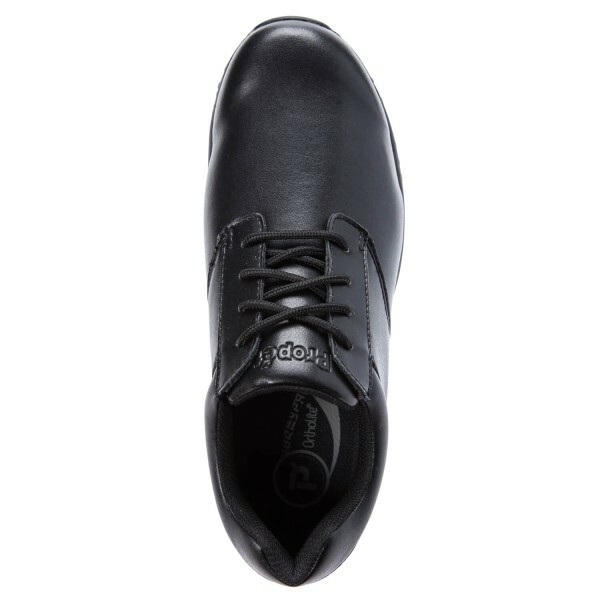 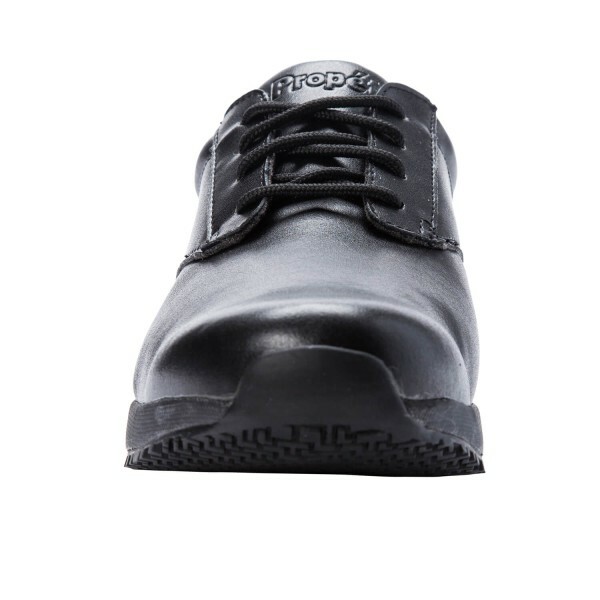 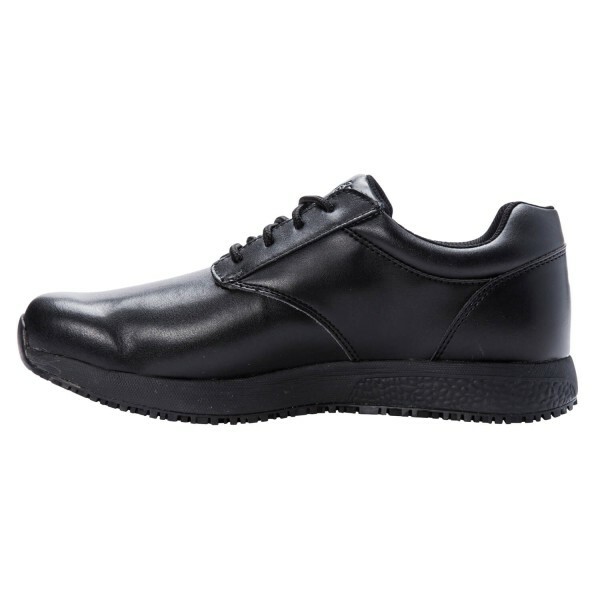 The Propét Spencer is one of the best slip resistant shoes out there. 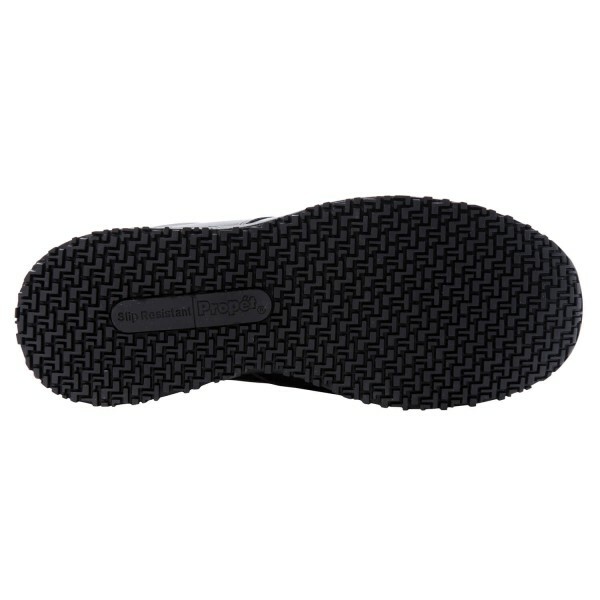 With a .42 % score on oily/wet surfaces and a .32 % score on greasy/wet surfaces, you'll not only appreciate the stability of the shoe but also the functionality. 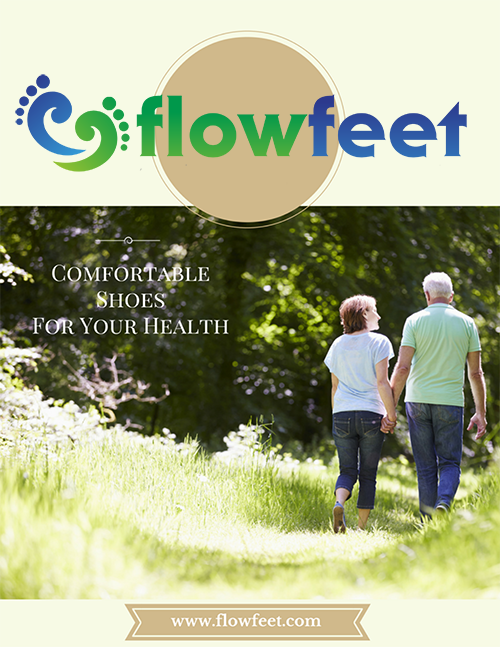 The footbed is removable allowing for insertion of your own orthotics. 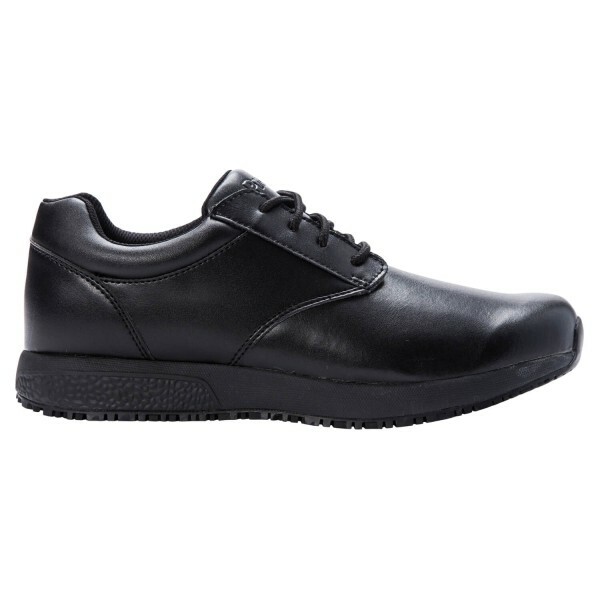 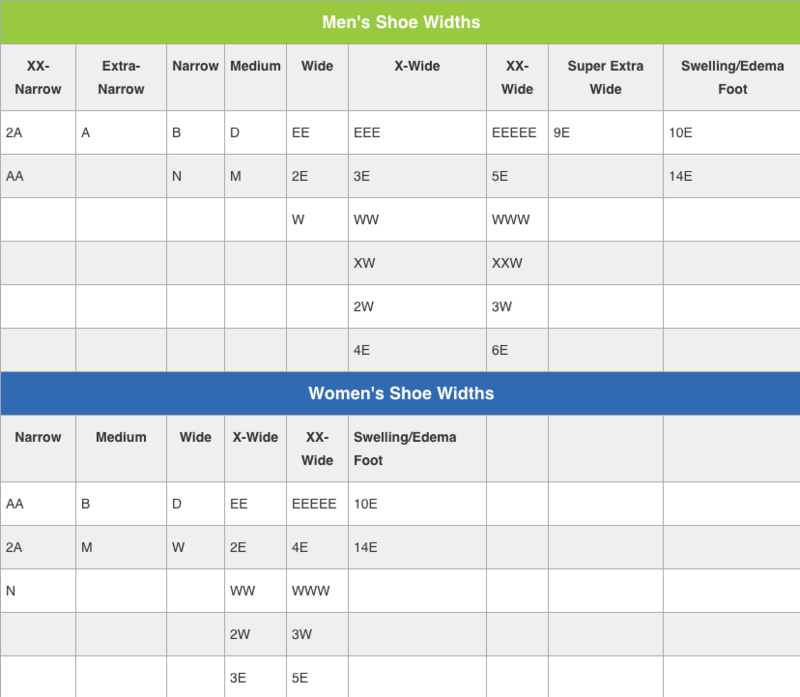 Additionally, this style features antimicrobial properties to help fight foot odor.